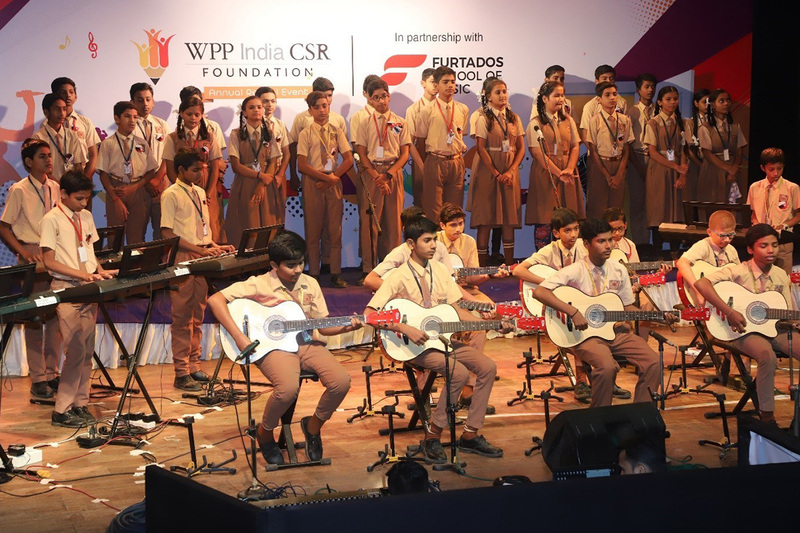 WPP Foundation, the CSR entity of WPP India, in collaboration with Furtado’s School of Music, today hosted its Annual Music Recital, an annual music program at the a Mumbai suburban auditorium. 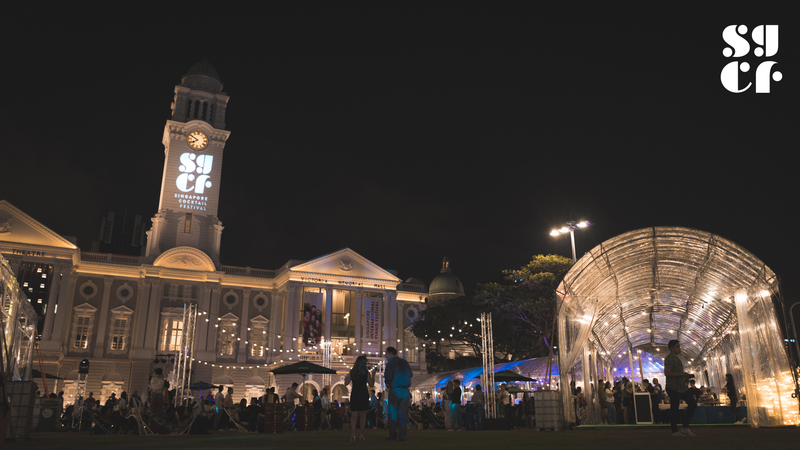 The recital saw 400 children across two of WPP Foundation’s adopted schools perform a two-hour long recital, as they completed the first academic year of their school music program. The school music program was launched in 2018 by WPP Foundation across four schools adopted by the WPP Foundation. So far, 1000 children have been taught to read musical notes, rhythms and chords as well as trained in playing a key instrument based on their interests like an acoustic guitar or keyboards. Besides imparting professional music training to the children, who otherwise may not have access to these opportunities, the program also aims to instill confidence in these young children to take up performing arts.